The Toronto International Film Festival witnessed Bollywood glamour queen and new Hollywood star, Priyanka Chopra dressed in a stylish black dress. 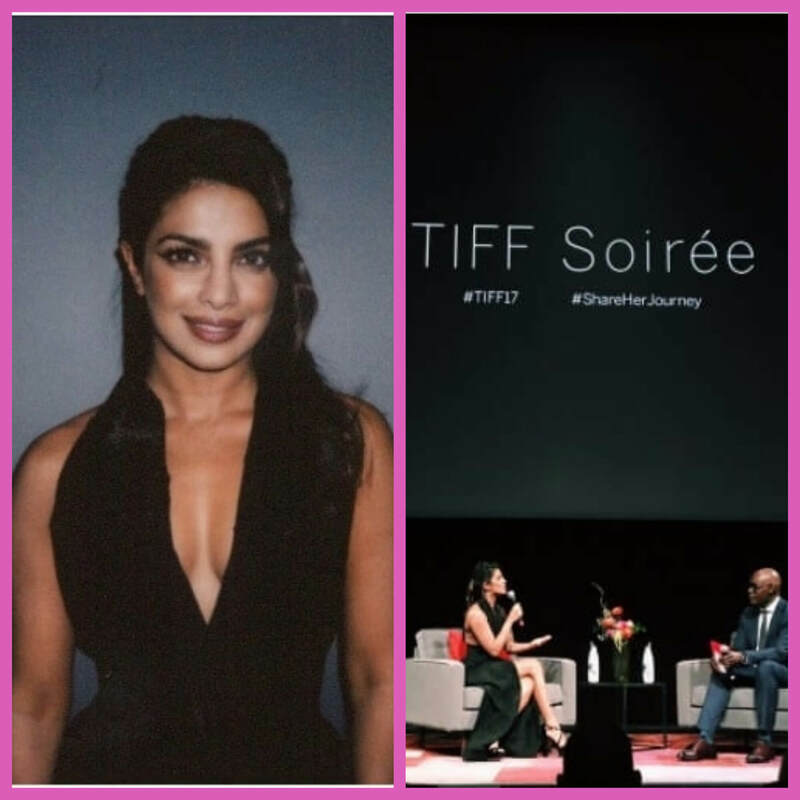 A new yet prominent face of American showbiz, Priyanka Chopra who has transformed her film career and taken it to farther heights reportedly graced the Toronto International Film Festival(TIFF) with her presence on September 6, 2017. She was seen wearing a Zaid Affas sleeveless black halter neck dress with a plunging neckline, a thigh-high slit and a belt wrap around her waist that enhanced and highlighted her enviable curvature. She had reportedly been styled for the festival soiree by Cristina Ehrlich. The Quantico star looked pretty and elegant with her wavy hair half tied and highlighted cat eye and bronze lips make up. Going by the reports, Priyanka was a special guest at the event that hosted the screening of her Sikkimese film, Pahuna: The Little Visitors and visited the prestigious film festival with her mother, Madhu Chopra. 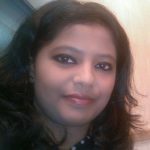 This is her fifth production venture after a bout of regional films that the Gunday actress produced. Priyanka was also a recent participant in TIFF’s new campaign that marks the journey of women celebrities, ‘Share Her Journey’ to give an insight into her career as a Bollywood icon, her Hollywood projects, challenges in the entertainment field and how she has made it big despite facing times like when she was not made a part of a cast as she was “too ethnic”. The Asian beauty has been a famous actress in tinsel town before foraying into her Hollywood career that entailed her TV series Quantico for which she went to win the People’s Choice Awards, her recent movie, Baywatch sharing screen space with Dwayne Johnson, Pamela Anderson among others and her upcoming flicks, Isn’t It Romantic and A Kid Like Jake. She is also the UNICEF Goodwill Ambassador and is involved actively in philanthropic activities. The National Award winning actress has shared on her Instagram account about how thankful she is for being invited to the TIFF soiree. She further shared her excitement and expressed gratitude to Cameron Bailey, TIFF’s director to let her share her journey at the event. Priyanka was in Mumbai in August taking a break from her life in New York and was speculated to have been back home for Sanjay Leela Bhansali’s film, Gustakhiyan. However, nothing has been made official yet. In fact, there were rumours of her leaving the film. This was the 42nd annual Toronto International Film Festival that is held from September 7 to September 17.